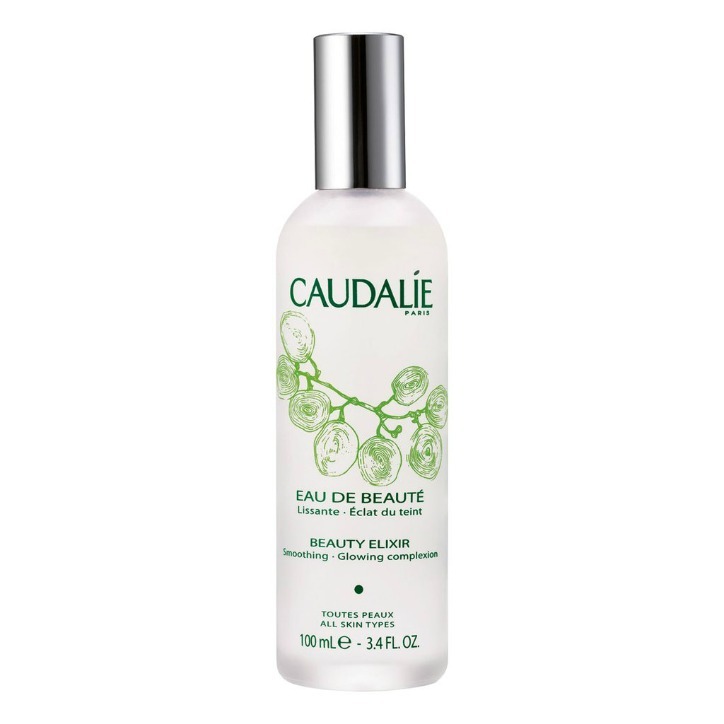 Caudalie has gradually become one of my favorite skincare lines. I love the range of products and concerns they address, plus I feel like the products really work while also being affordable. Their team has been gracious enough to send me products to try and that’s allowed me to test and review for you. Today, I’m sharing some of my absolute faves with you! I am loving this essence, which is the newest product of the group. It leaves my skin smooth, bright and primed for the rest of my skincare regime, in particular the Radiance Serum (below). Glycolic Acid eliminates dead skin cells and White Peony revitalizes and evens out complexion. This is a great essence to use if you struggle with hyperpigmentation, as it helps reduce the appearance of dark spots too. 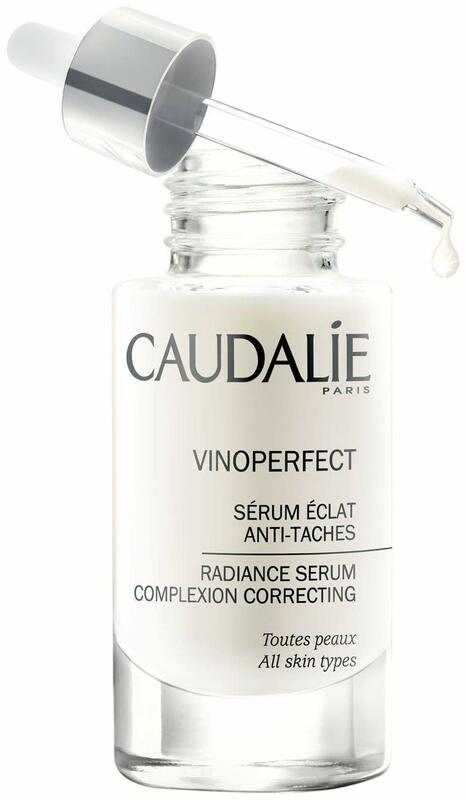 I’d been using Caudalie’s Premier Cru (anti-aging) serum, which is also fantastic, but I now find myself reaching for this one every morning. It’s amazing. 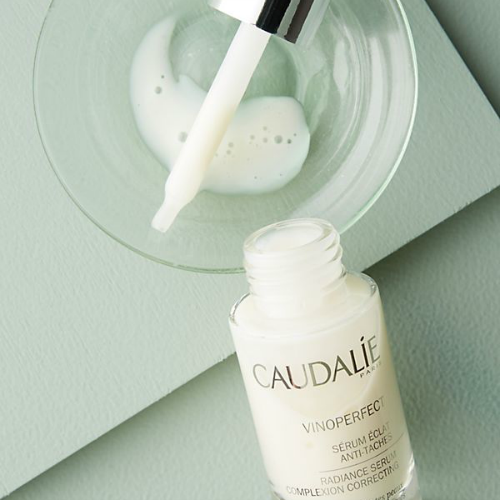 This highly concentrated, natural, oil-free serum combats dark spots, evens skin tone, and boosts radiance. It claims to be 62 times more effective than vitamin C, which is usually the go-to ingredient for those who want brighter, more even skin tone. I’ve been using it for a few weeks now and my skin looks fantastic—smoother, brighter and I think it’s helped reduce the appearance of my darker spots too. It really works and is worth the price tag. This is the perfect moisturizer for those looking for a lightweight formula. Oil-free, ultra-lightweight and hydrating, this cream-to-gel moisturizer has been one of my go-tos during summer. Formulated with grape water, calming chamomile, and antioxidant-rich grape seed polyphenols, it replenishes moisture and soothes skin. This is the product I always recommended to many of you looking for a great, not heavy, not expensive, day moisturizer. Love this purifying mask that helps draw out impurities and toxins, leaving my skin feeling smooth while tightening pore and improving texture. You can use it a couple times a week, leave on for 5 to 10 minutes then easily rinse with water for clearer, more even skin. If you really want to flush out impurities and pollutants, use in combo with Vine[activ] Overnight Detox Oil. A cult fave and for a reason! Tightens pores, sets makeup, and provides an instant shot of radiance. It’s infused with toning rosemary, astringent mint, and soothing rose organic essential oil. You can use as a toner before applying serum and moisturizer, or between your foundation and powder to perfectly set your makeup. I tend to use it after I’m done with makeup or when I just need a radiance boost throughout the day. 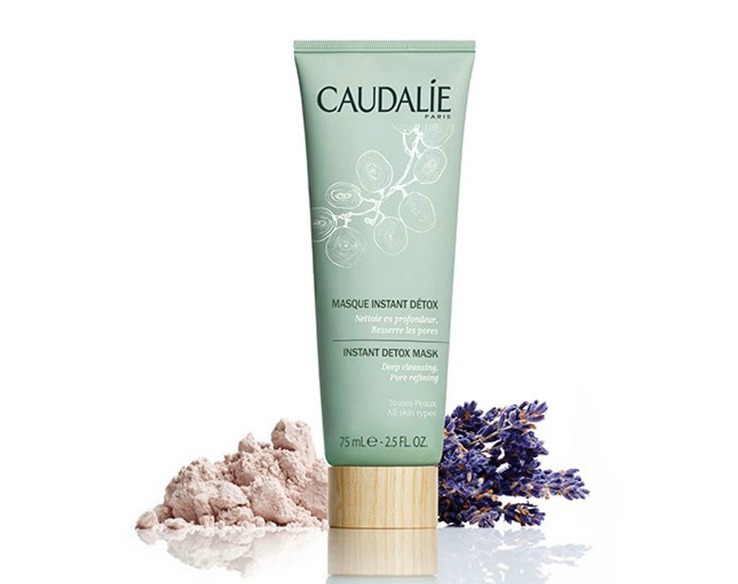 Do you have a favorite Caudalie product? Let me know! I’ve yet to try cleansers and make my way through the entire collection, so I’d love to hear from you!